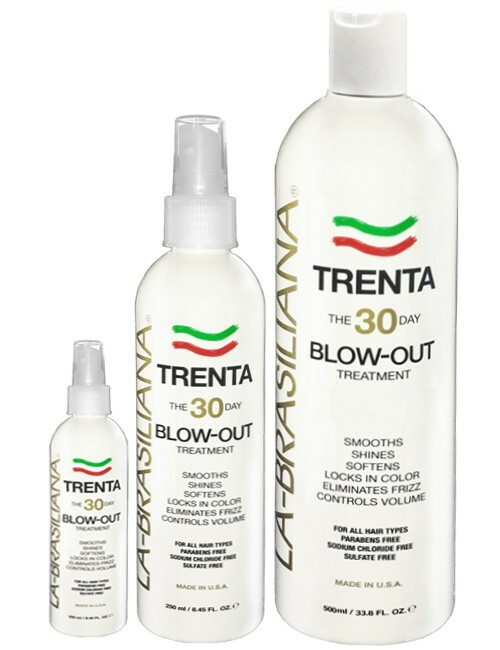 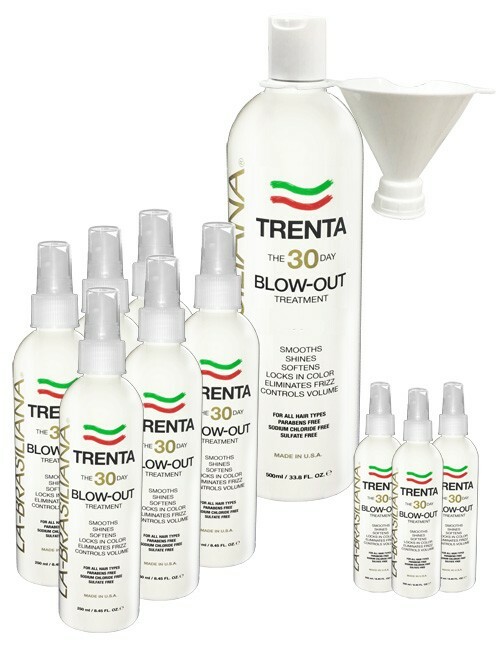 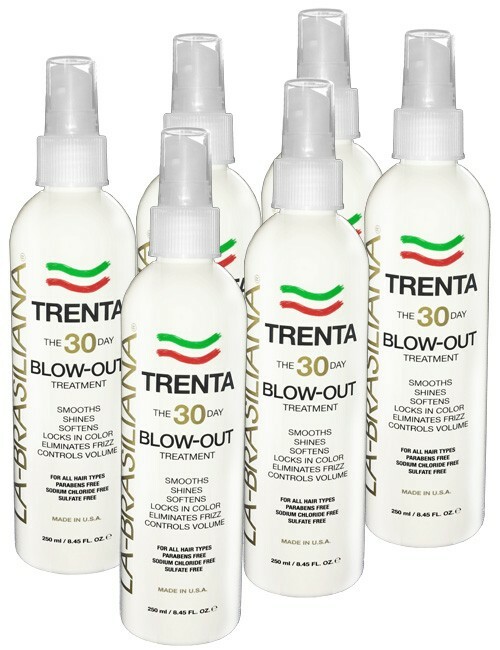 Self Standing so coloring agents or other chemicals won’t get all over the place. 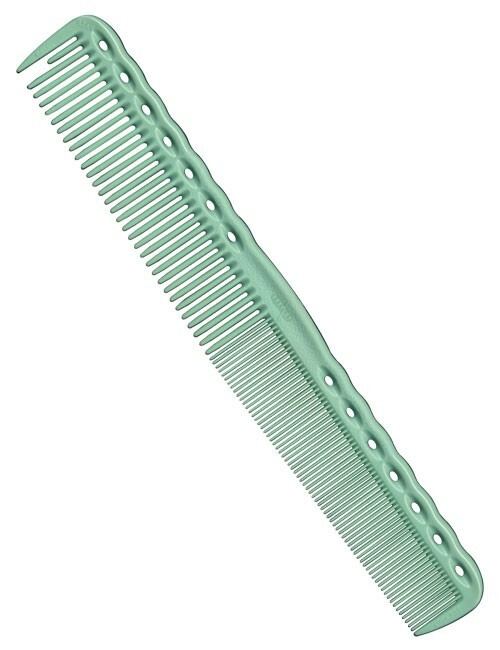 Strong and durable teeth. 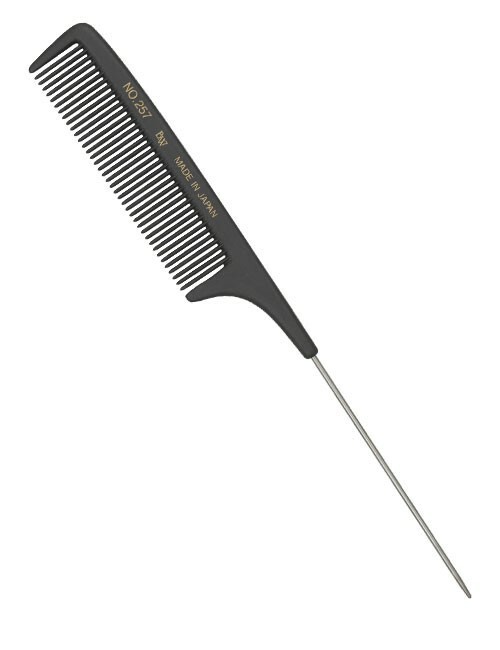 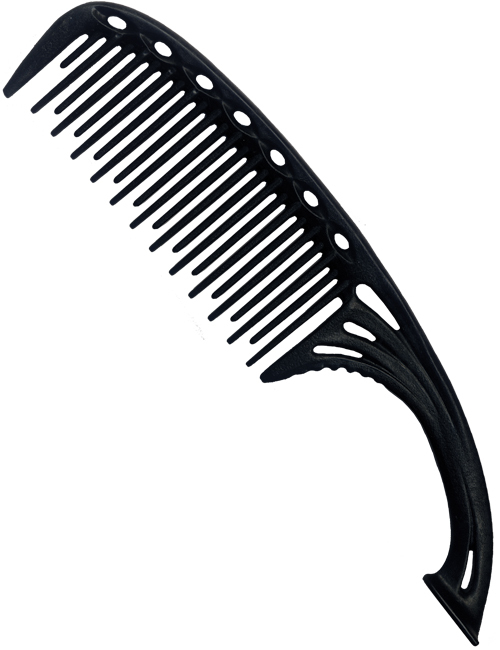 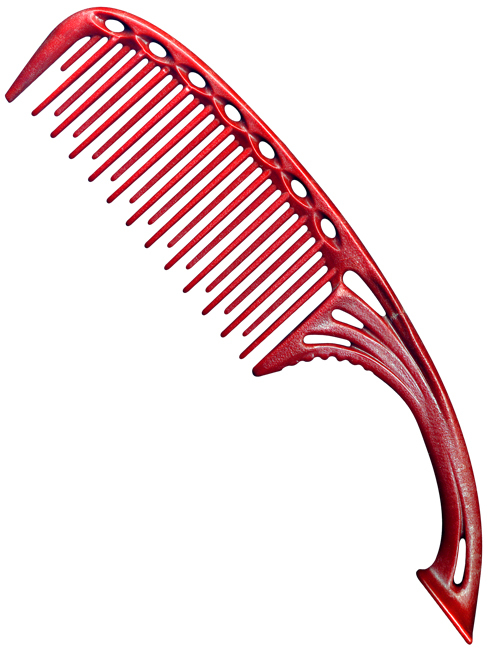 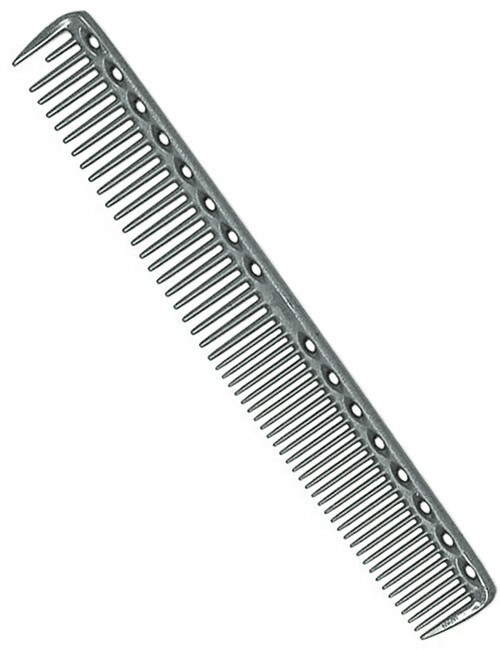 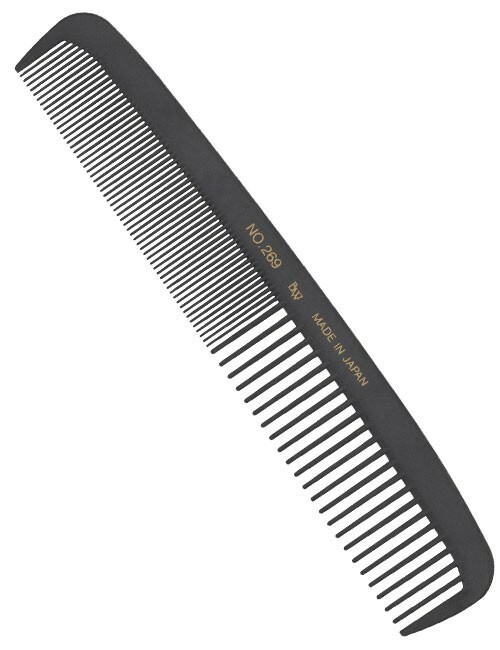 Parting head provides a shortened first tooth of the comb which enables the user to gather hair quickly.